Congratulations to the Witry Collective! Last week the Witry Collective attended the Gardner Golden Dome Awards and brought a few more trophies home for the case. They are going to need a bigger case very soon! Check them out on Facebook and Instagram and on their website to see all the latest happening in New Orleans real estate. It’s been an extremely busy fall and we’ve worked with so many great clients in the last 45 days and some awesome new ventures and co-horts. We can’t wait to see these entrepreneurs change the world! Things aren’t slowing down and in 10 days on Wednesday, November 8, 2015 Mandy Pumilia will be conducting a hands-on workshop at Propeller: A Force for Social Innovation and we hope you’ll join us to prepare your communications strategy in 2016! Witry Collective WINS BONO Best Real Estate Agent! The Witry Collective is proud to be honored by all of you who voted for Katie as one of the top 3 Realtors in New Orleans! 2015 marks Katie Witry’s 10th year in Real Estate and her 5th year being voted as one of the top 3 Realtors by all of you. Josh, Adrienne and Katie have 25 years of combined experience. We look forward to continuing to provide a community-minded, value-added approach to Real Estate. The Winner of the House History from Our House Stories and the Witry Collective is Jessica Knox! Congratulations Jessica! The House History from Our House Stories, is a $2,500 value that comes with tons of bragging rights about the history of your home! 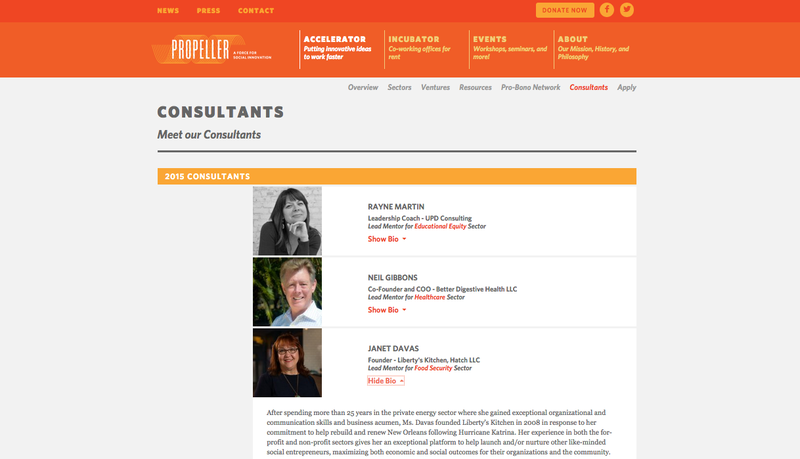 Congratulations to Janet Davas, founder of Hatch and Liberty’s Kitchen who has been selected as a Lead Mentor for the Food Security Sector in the 2015 Business Accelerator Program at Propeller: A Force for Social Innovation! 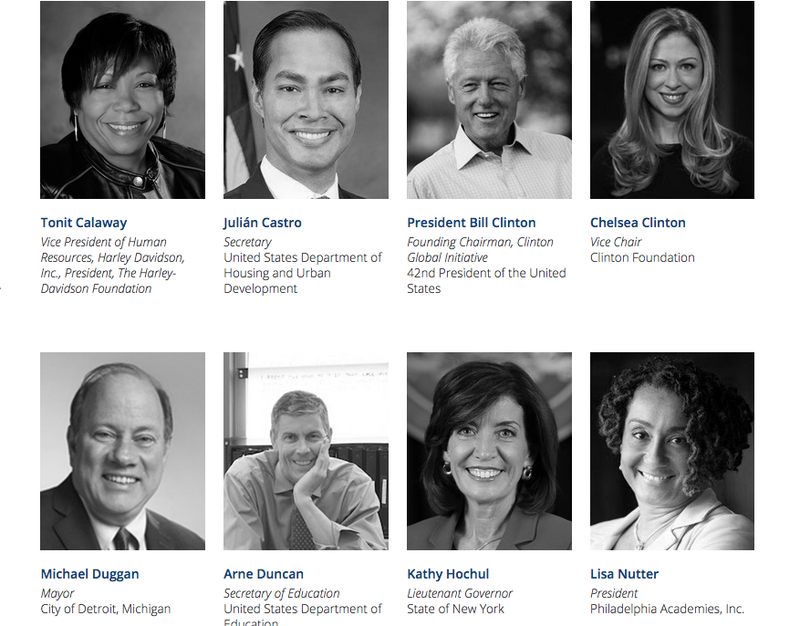 Congratulations to Hatch Founder, Janet Davas who has been selected as a panelist at this year’s CGI America! On March 19, 2015 at the Gardner Golden Dome Awards Ceremony, the Witry Collective was honored by Gardner Realtors for their industry service and performance. Advisory Council Award-Each office elects one REALTOR to represent the office in the Gardner Associate Advisory Council for a one-year term. Service to the Industry Lifetime Award-This award is presented only once to our REALTOR for outstanding service to the real estate industry by making substantial contributions to real estate in support of the industry’s goal. Every January and February, Picnic Media focuses on how to improve our client experience and how to give our clients more data. This year we are investing in new software and focusing on strengthening our relationships with strategic partners. 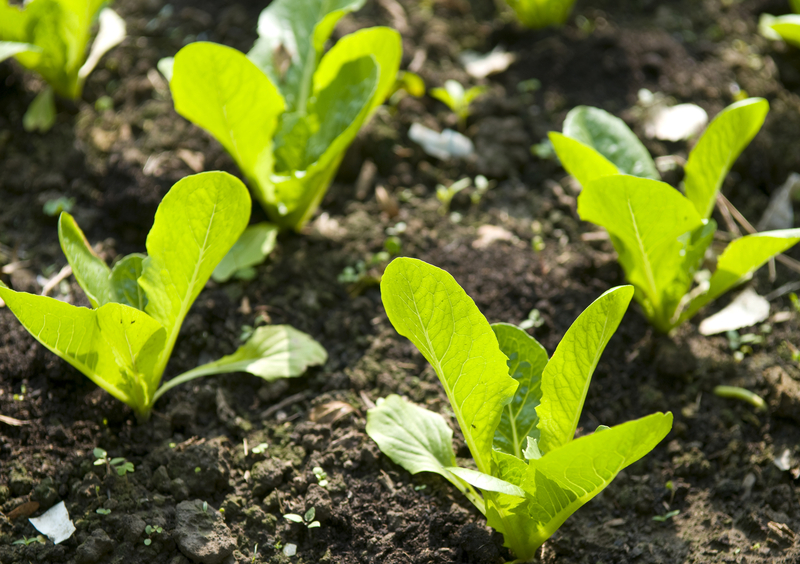 Grow with us, we’d love to bring your business new opportunities and better data. Katie Witry, was named one of Gambit Weekly’s TOP 3 BEST REAL ESTATE AGENTS IN NEW ORLEANS in 2011, 2012 & 2013 because of you! Over the last 9 years Katie has helped 420 New Orleanians make educated decisions about their purchases and sales. In response to the current market place Katie developed a start up with 2 of her colleagues called the Witry Collective that works under the Brokerage Gardner Realtors. Katie Witry, Adrienne LaBauve and Josh Walther are all experienced realtors that are locally minded, community involved and are working together to guide you through the buying or selling of your property. All three realtors are LEED conscious, experienced in new construction, historic preservation and restoration. Inventory is low and prices have risen as a response to the high consumer confidence in New Orleans. At times Katie, Josh and Adrienne have to react on a moments notice- hence the reason Katie has developed the Witry Collective offering clients a team of skilled professionals with solid relationships within the industry. 1) Highest award for community service in promoting smart homeownership through homebuyer workshops. 2) Top sales award in all of Gardner Realtors for working without an assistant. 3) Reaching 3 transactions a month for consecutive 12 months. Adrienne was also honored with an award in March for her hard work & productivity in her first year of real estate with Gardner Realtors. In the first 6 months of 2014 Josh has averaged 3 home sales per month. In June Katie spoke for the 2nd year in a row at The Women’s Council of Realtors Luncheon where she was honored as a Top Producer. Katie is expecting her 2nd child in September and the Witry Collective will be supporting her in this new chapter of life. Let’s show new home buyers and seller’s that the Witry Collective should be their first choice by getting this new start up named Gambit Weekly’s BEST REAL ESTATE AGENT IN NEW ORLEANS in 2014! 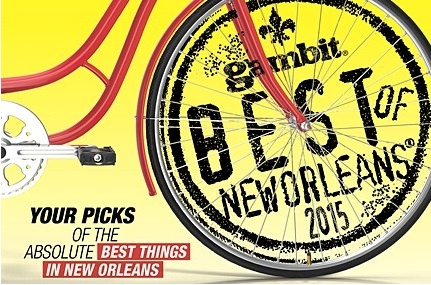 For the second year, Gambit will be presenting Best of New Orleans as a TV special with their partners at WWL-TV. Best of New Orleans 2014 will air at 6:30 p.m. Aug. 26, hosted by WWL-TV’s Sheba Turk and Gambit’s Missy Wilkinson. After you fill out your ballot, get out and take a picture of something that captures the essence of what makes New Orleans great. Post your photos on Instagram or Twitter with the hashtag #bestofneworleans — and you will be eligible to win a $500 gift certificate to Massey’s Professional Outfitters. Voting takes around 15 minutes and this year will provide the Witry Collective with a great new first to market strategy providing some excellent exposure. Let’s give the Witry Collective the launch it deserves so more people can experience the fabulous service and expertise from this multi-talented group! Look for question, #179 to vote for the Witry Collective. Visit http://beedfack.com/do/dspLogin/15 to vote and create a new account. Please note, 50% of the survey must be completed in order for your vote to count. Last week Picnic Media launched a new Facebook page for the Witry Collective and an Instagram account to give a first look at new listings about to hit the market. Let us know what you think about the new and expanded social media presence.